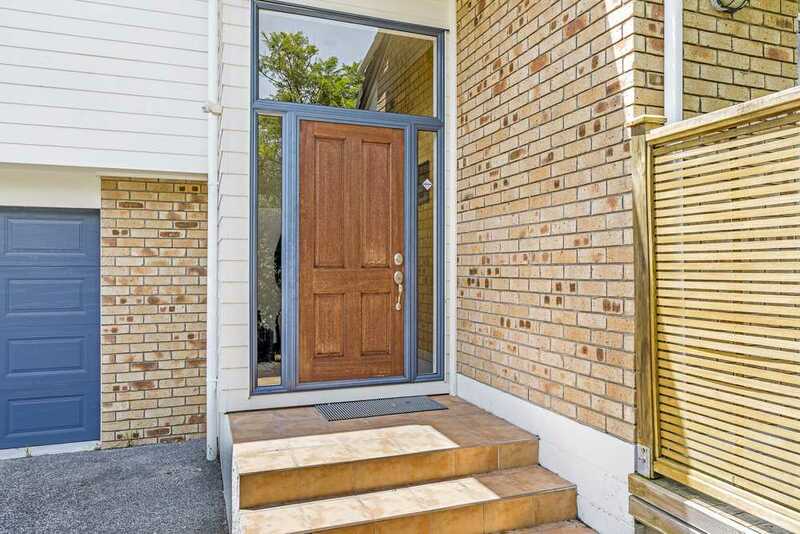 Hurry For Hillcrest.Make sure you see this fantastic brick and weatherboard home on the flat in Hillcrest. 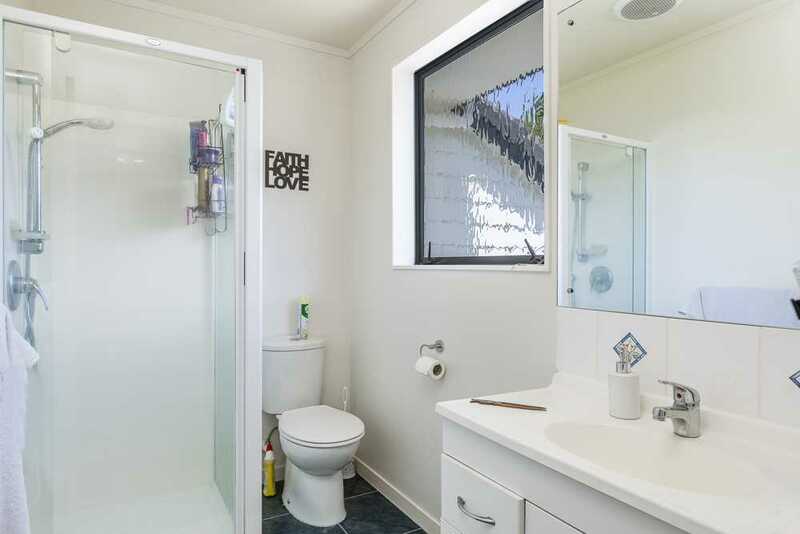 Overseas owner has made it clear "this must be sold". 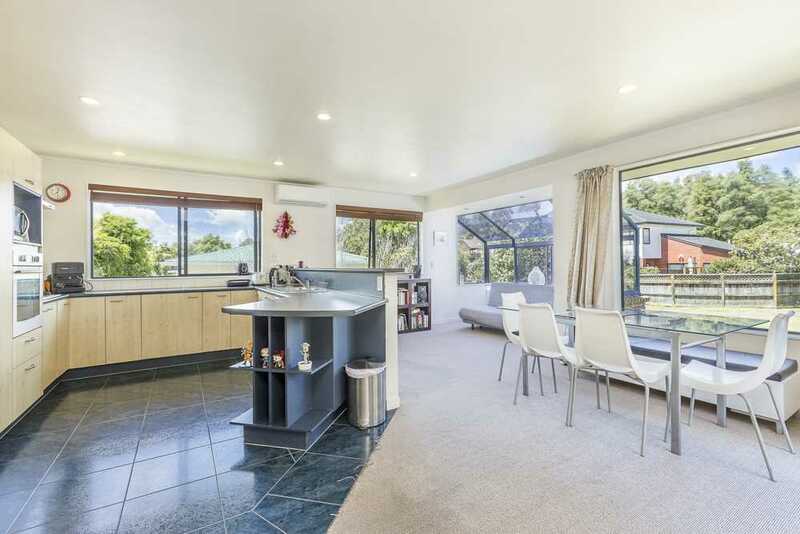 The layout is great for easy living with 3 bedrooms and 3 bathrooms, open plan kitchen and family room plus a large living area flowing out to the entertainers deck. 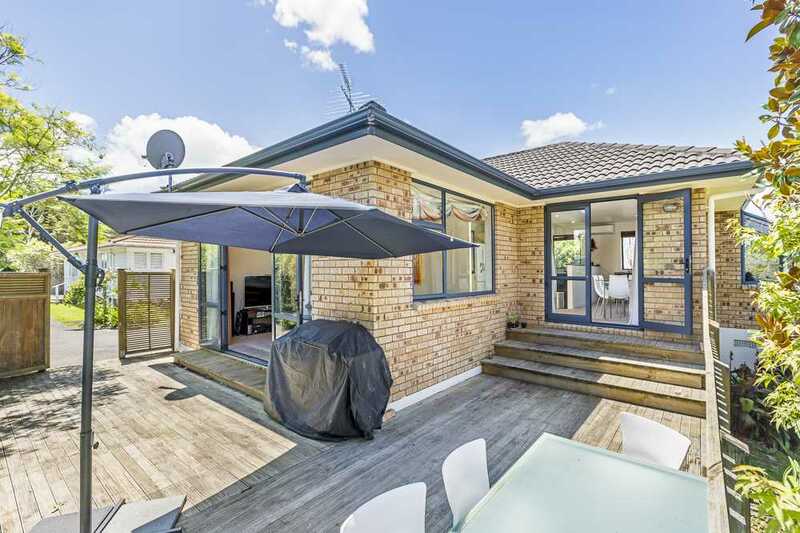 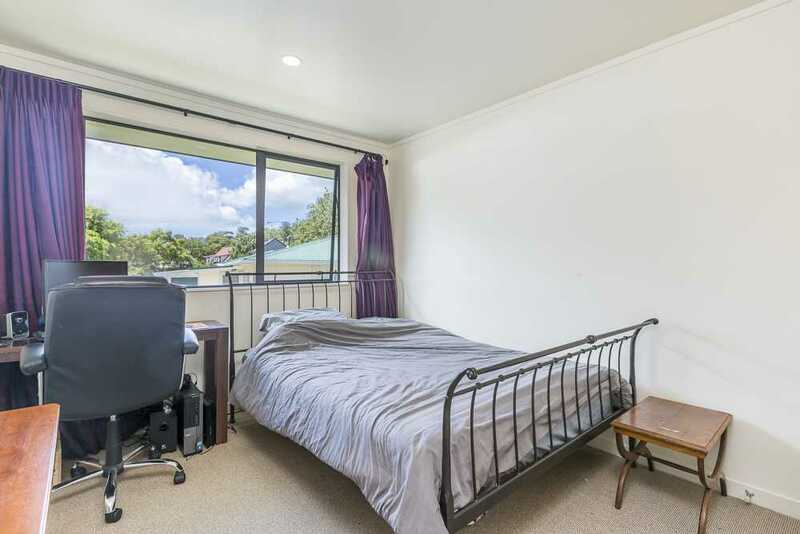 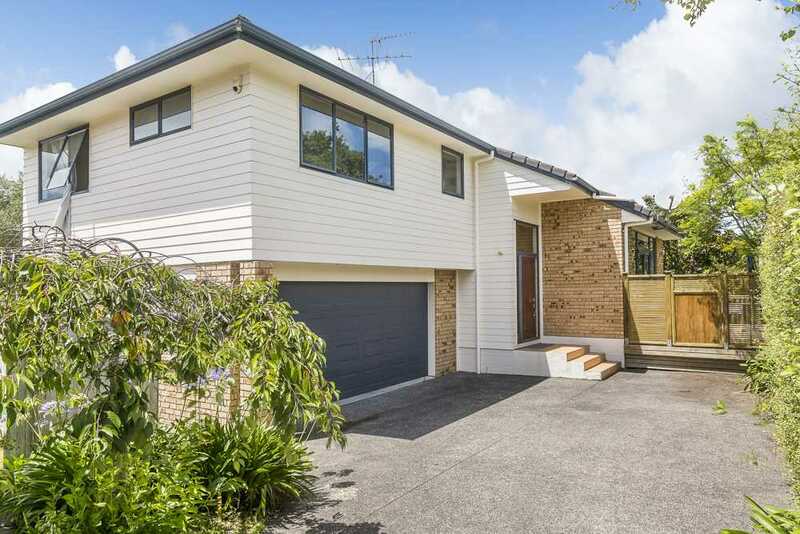 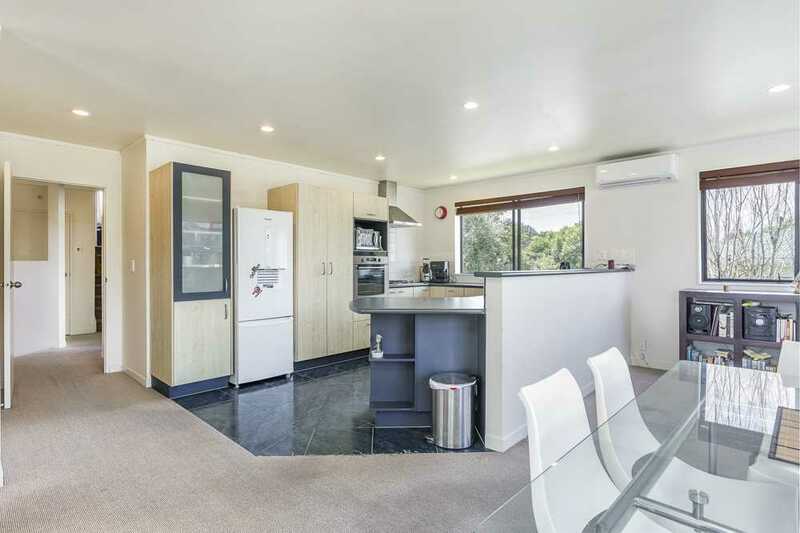 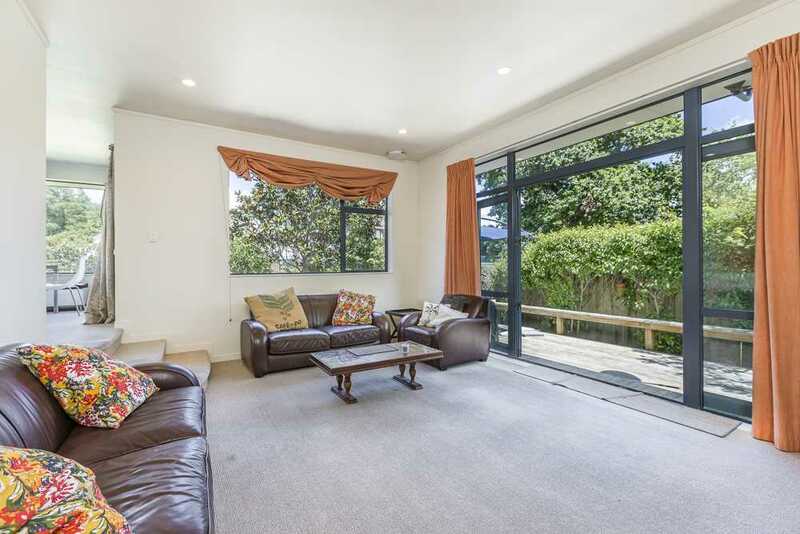 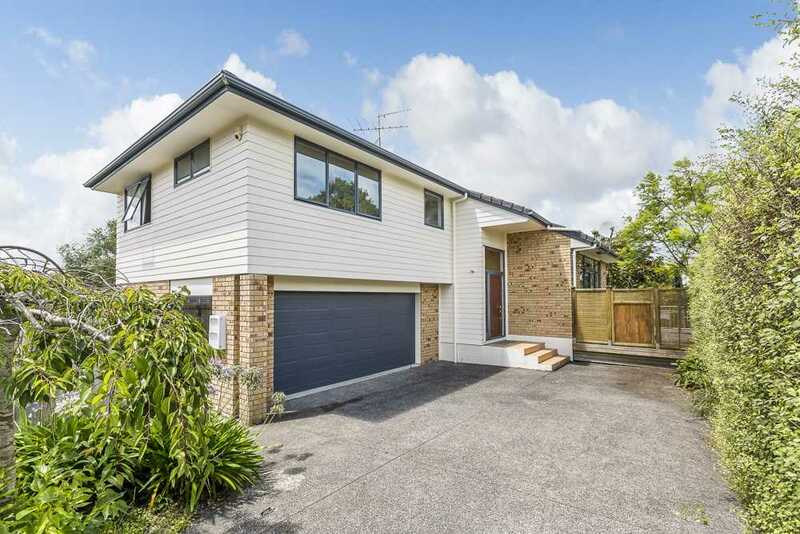 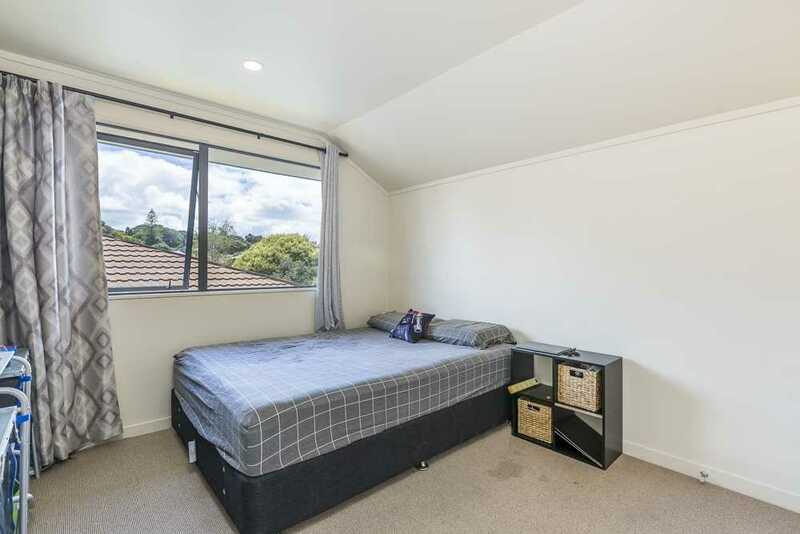 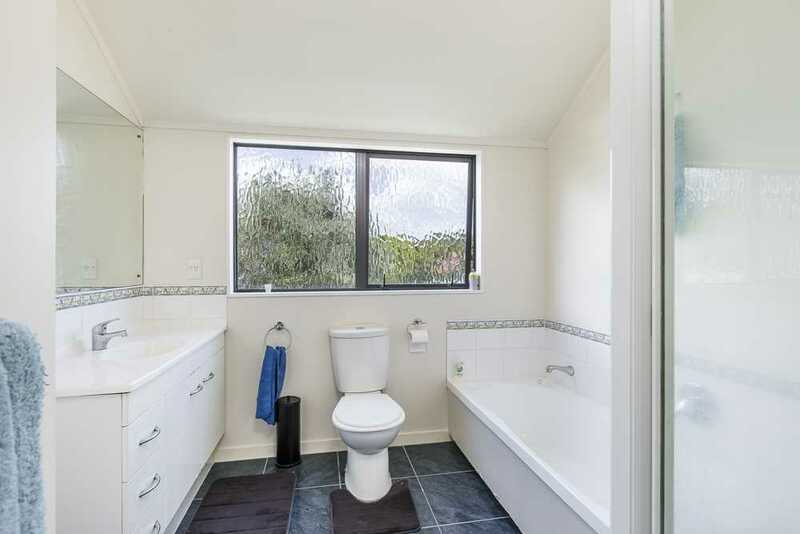 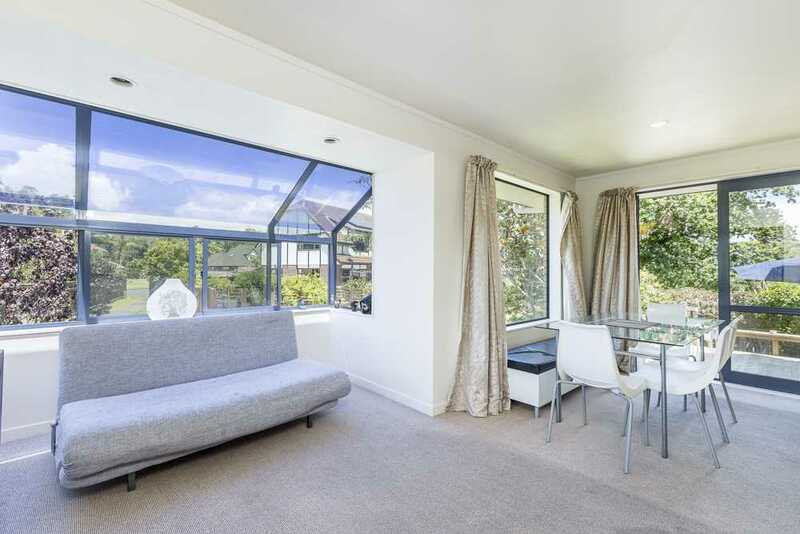 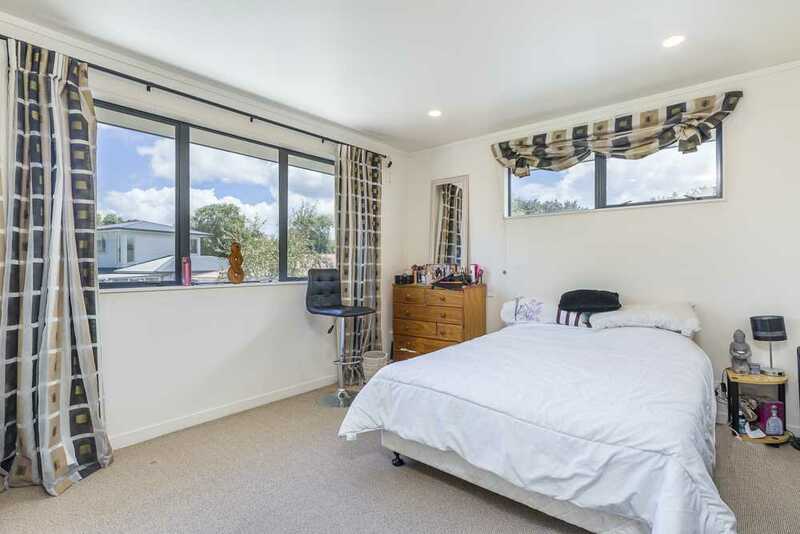 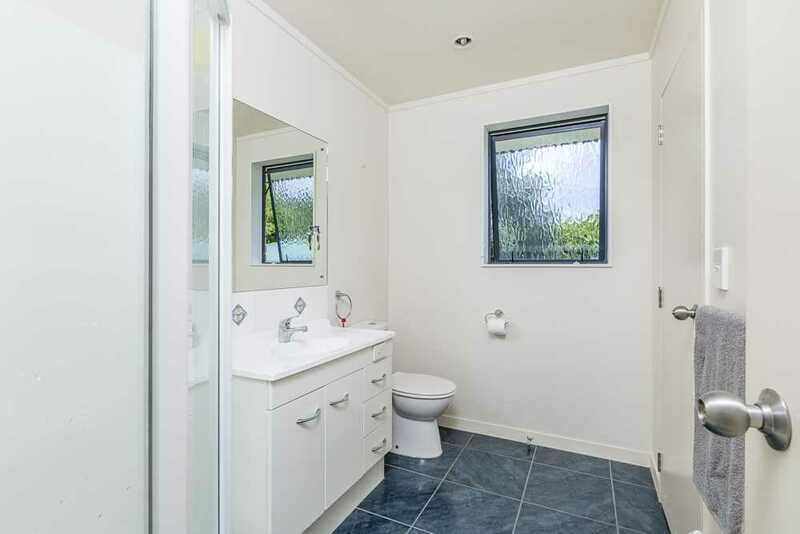 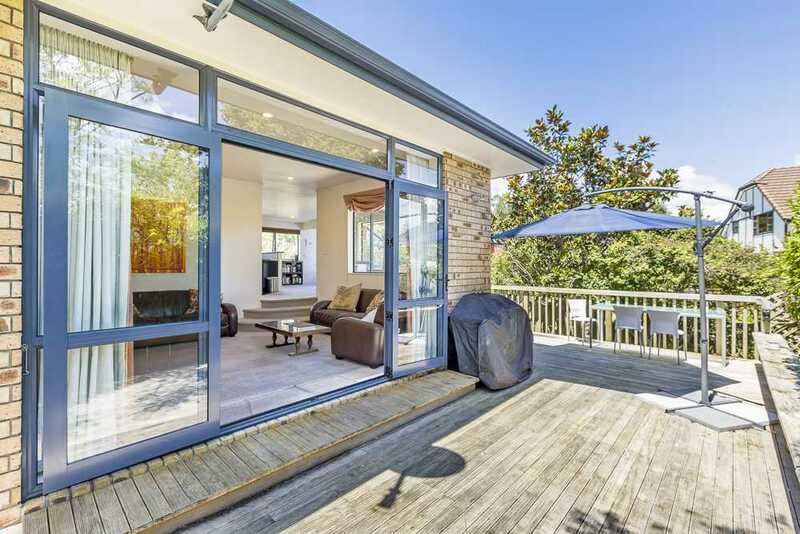 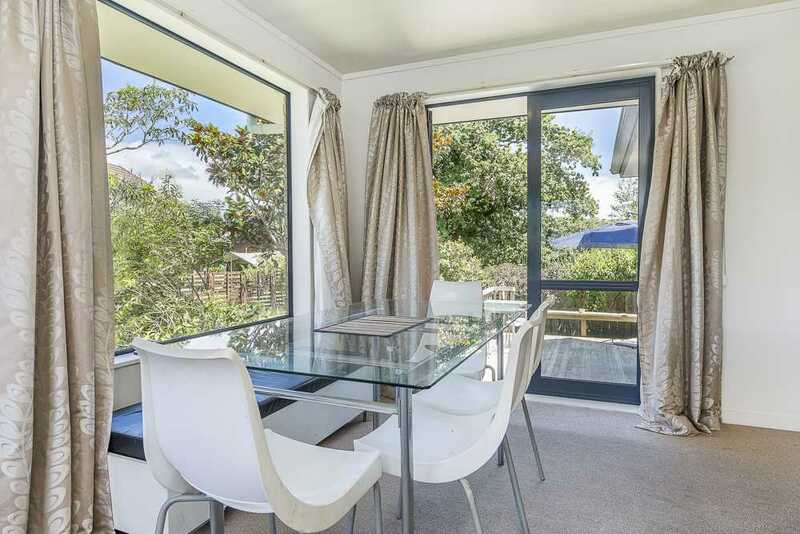 Super handy to the Motorway links and an easy walk to the Northcote shops. 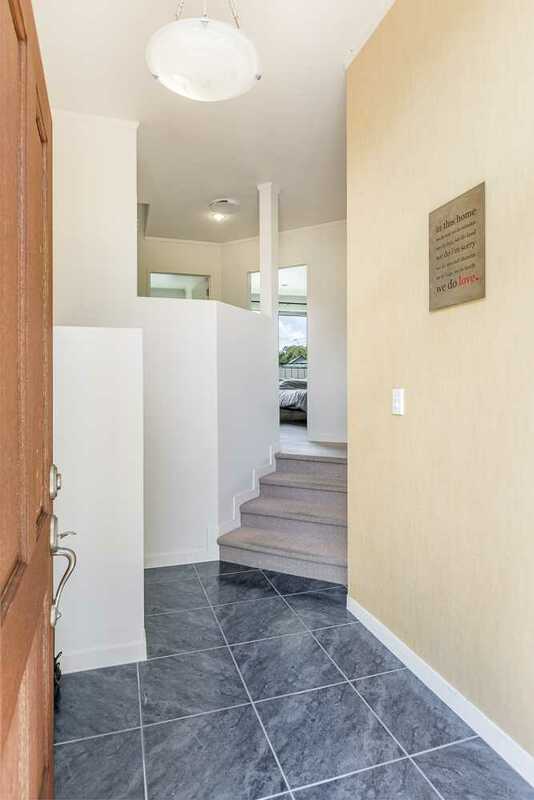 A really great home and highly motivated vendor, so hurry for Hillcrest you will not be disappointed. 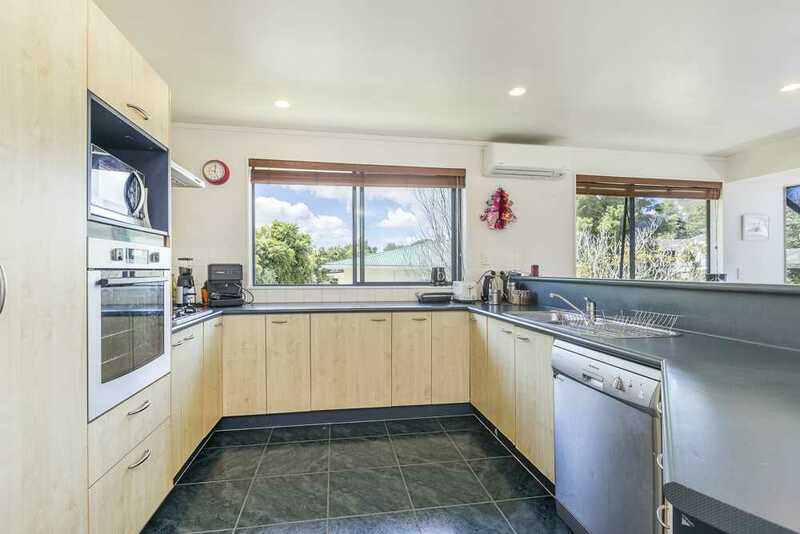 Auction onsite Saturday 3rd March @ 2.30pm, we look forward to seeing you there.